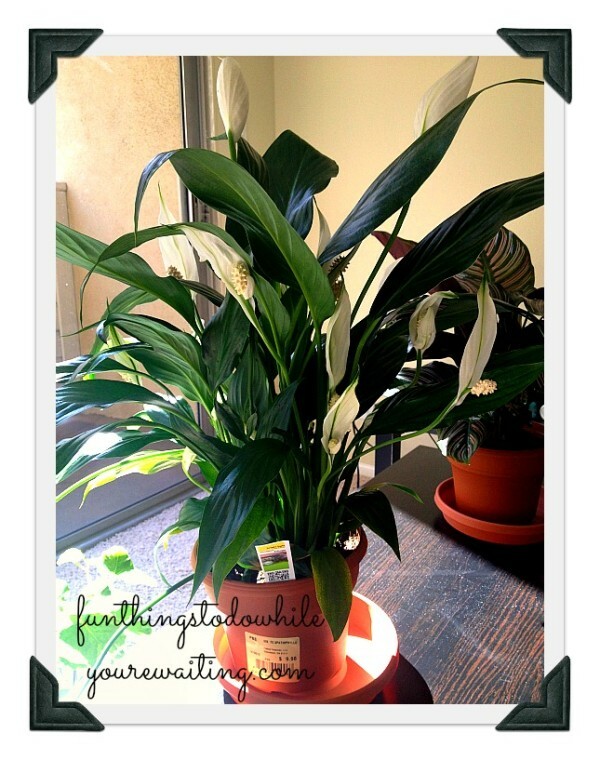 This is Robert Plant, Jr. He’s a standard peace lily and seeing as how I had never lived in an apartment for the last decade without one, he was definitely coming home with us. From what I know from my other peace lilies, these guys like indirect light and should only be watered when the leaves start to get frumpy. I love how within an hour or so, you can see them perk up. On my other ones, they never really flowered as much as I thought they should. This one has a TON of blossoms on it. Am I doing something wrong? Here is Cate Plantchett, Jr. 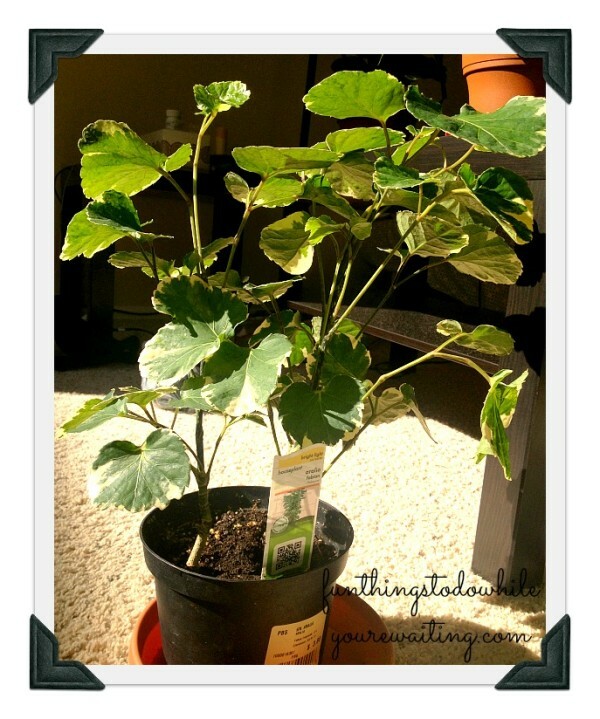 I looked for, but couldn’t find a replica of the elephant ear variety as the original one, so Jojo decided that the plant with the most red would inherit the moniker. 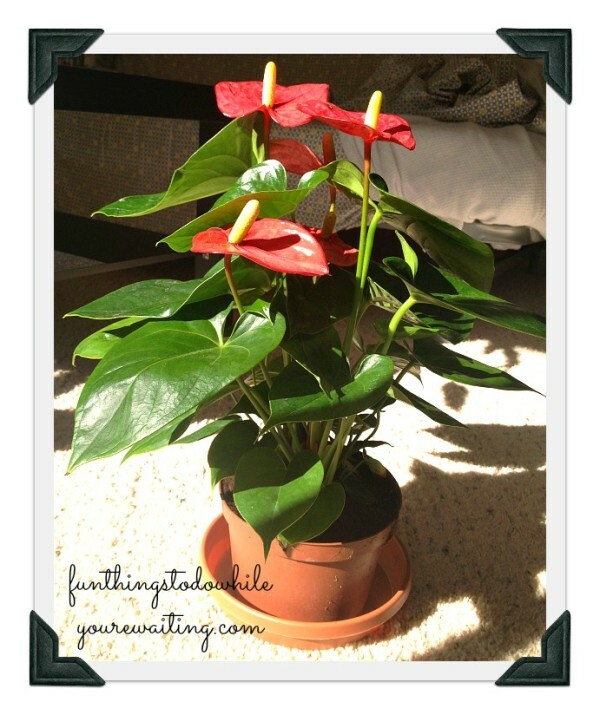 It’s technical name is an anthurium. They, apparently, require high light but not direct sunlight. What does that even mean?! I’ve got it in the guest room which is bright, but it doesn’t receive direct sunlight. Is it bad if it receives a little? I DON’T KNOW!! This is Oliver Plant. Who is leafy, saucy, and all over the place… much like his namesake. He is technically an aralia… which I think is a beautiful name. Maybe I’ll change my name to Aralia. Sounds straight out of a fairy tale. Also, he’s technically not even a plant, but a tree. Some sites say they need to be outdoors… others say they are ideal for indoors. Should I put him in a different pot? Does he need stakes to grow? It’s saying (in regards to water) to drench and then let dry and that he needs bright to filtered light. SOOO many questions! We’re calling this one Captain… like Captain Plant-it. Horrible cartoon, but hopefully a successful house plant. 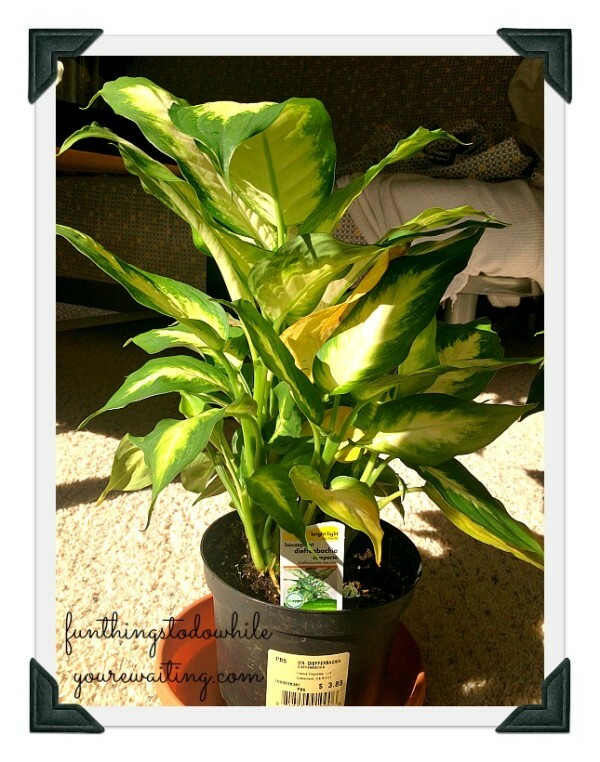 His is a dieffenbachia… which makes me nervous already because it has the word DIE right at the beginning of the word. I thought he would be super sturdy, but already his leaves are starting to yellow, which has me concerned. I do like, however, that he is commonly called a , “Dumb Cane”… which is just funny. You are supposed to water him frequently and he supposedly prefers to be within 5-8 feet of a window. He’s also poisonous… so, I shouldn’t eat him. And finally, there is Steve. We had run out of plant-name puns- but are open to suggestions. Don’t tell the other plants, but Steve is kind of my favorite. 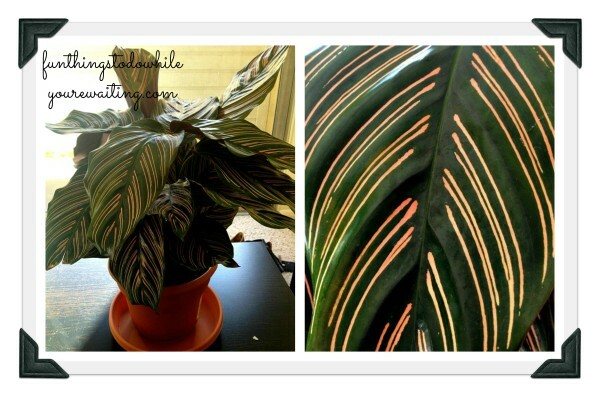 He is a calathea- again, what a beautiful name! I mean, how pretty is this guy?! Pink and green together is one of my favorite combos and this is just a perfect example. He prefers low light (low enough to keep in my windowless bathroom?) and also low watering… both things I can provide. So, I guess what this post is about is me asking the world if you’ve had any firsthand experience with any of these plants. 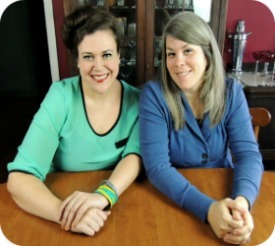 If you haven’t but have a website that you think is particularly trust worthy, what is it? How much is overwatering? I’ve been waiting for the soil to dry out on all of these plants but they all still look/feel damp. I’m planning on repotting them when we get our stuff from the movers (in a month) do any of them need to be repotted NOW? If you have any knowledge, drop it on me, yo… the fate of these plants depend on it! **Technically, Plant-it Burbank. But I can NEVER resist a pun. Ever. And one more thing- I water the house plants w left-over coffee. They love it. Awesome advice, CA!!!!!! And I will totally get a Roberta Plant. Robert Plant, Jr. must have been a very busy guy at Home Depot… there are all kinds of blooms. And once we get our coffee maker back, imma totally try the coffee trick. will follow all the instructions on the cards on the plants only… thanks for talking me down, yo! Hi – Yes, Robert Plant is thriving along with Cate Planchett. I replanted them (since Robert came without that great glass blender) using vermicompost and I feed them with the tea from my worm compost and loving it. Leigh, those plants looks great that you choose!